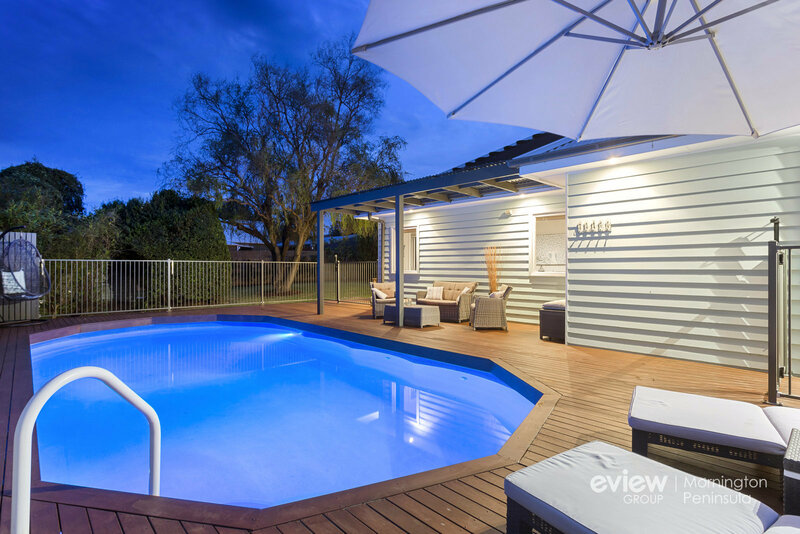 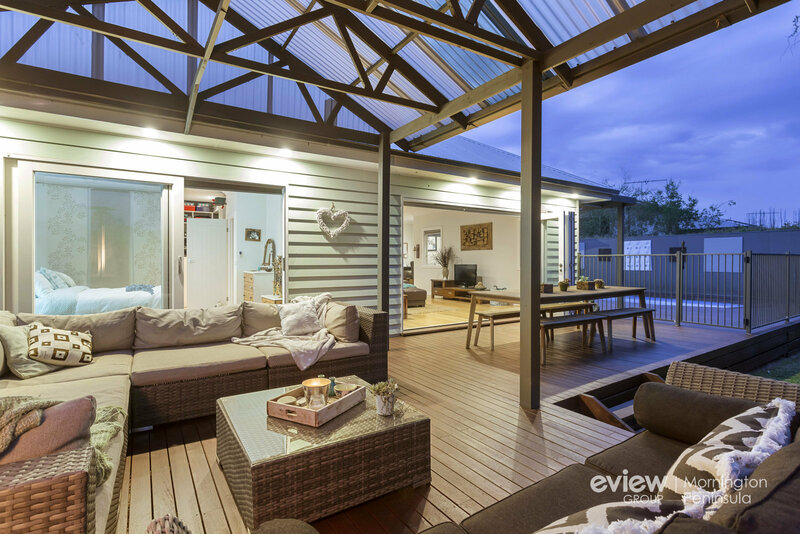 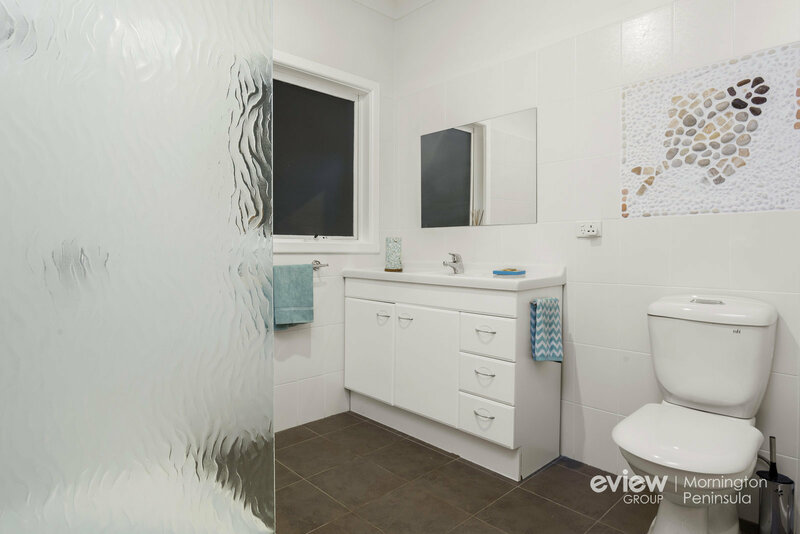 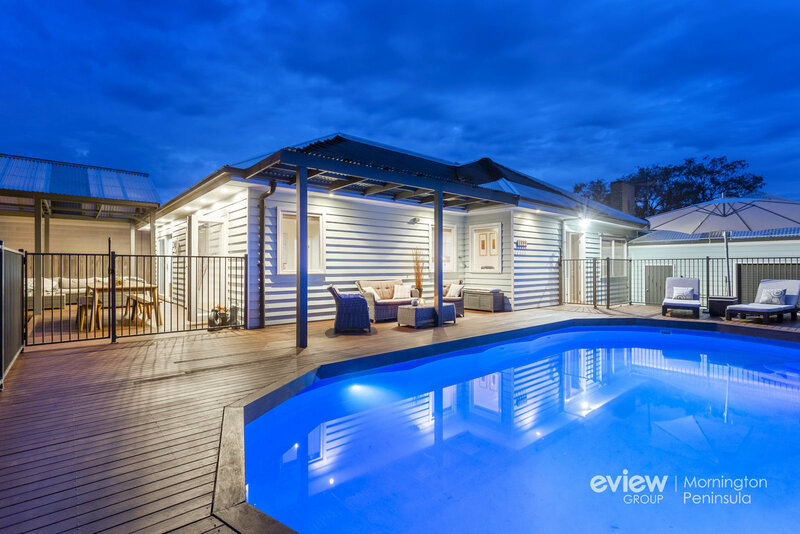 A 450 metre stroll to the golden sands of Fisherman Beach, this original three-bedroom beach house with swimming pool is brimming with laidback beachy chic along with plenty of contemporary updates to delight both permanent homemakers and weekenders. 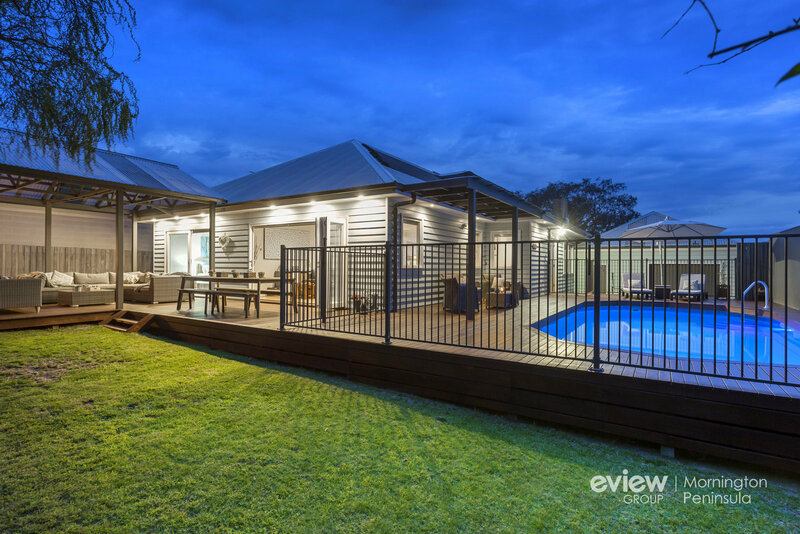 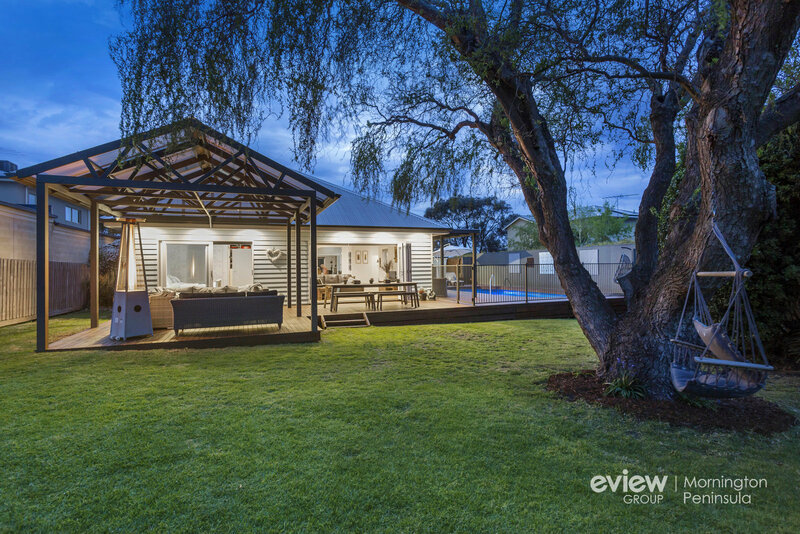 Set on a generous 914m2 (approx) allotment with expansive alfresco decking, firepit zone and serene garden anchored by a centrepiece canopy tree, the setting immediately conspires to soothe the senses, while the close proximity to cafes, restaurants and bustling Main Street delivers a lifestyle package that�s hard to fault. 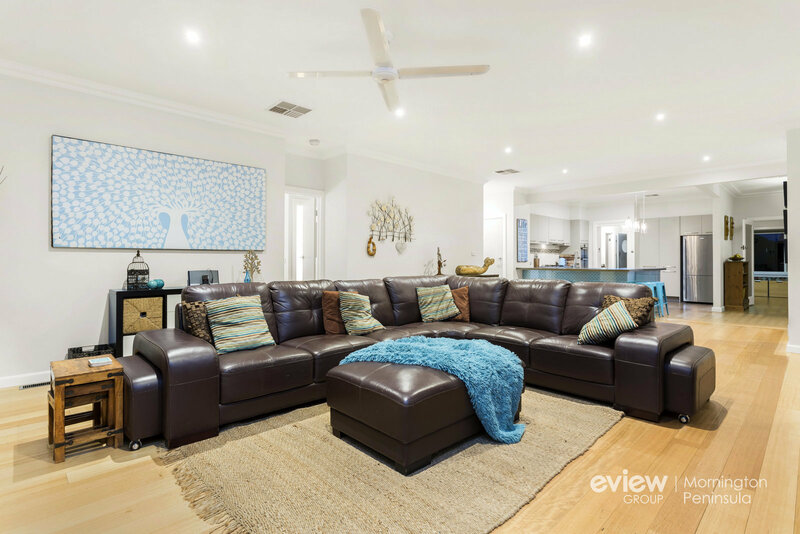 Between original timber floors and corniced ceilings, the single-level layout boasts two living areas, a dedicated dining zone and a contemporary kitchen with stone countertops and stainless-steel appliances, while an entire wall of bi-fold doors off the expansive primary living zone glides open to the entertainer�s deck for sensational poolside entertaining. 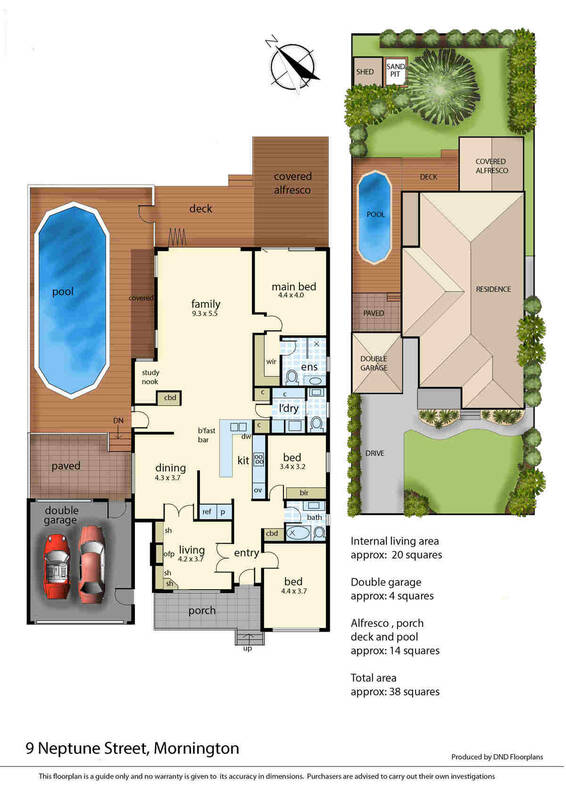 Sharing the deck access, a large master bedroom with sliding glass doors to the pergola also includes a fitted walk-in robe and modern ensuite, while a full family bathroom, chic powder room, open study, fireplace, ducted heating, evaporative cooling, ceiling fans, cubby/shed and double garage with rear rollerdoor provide all the creature comforts. 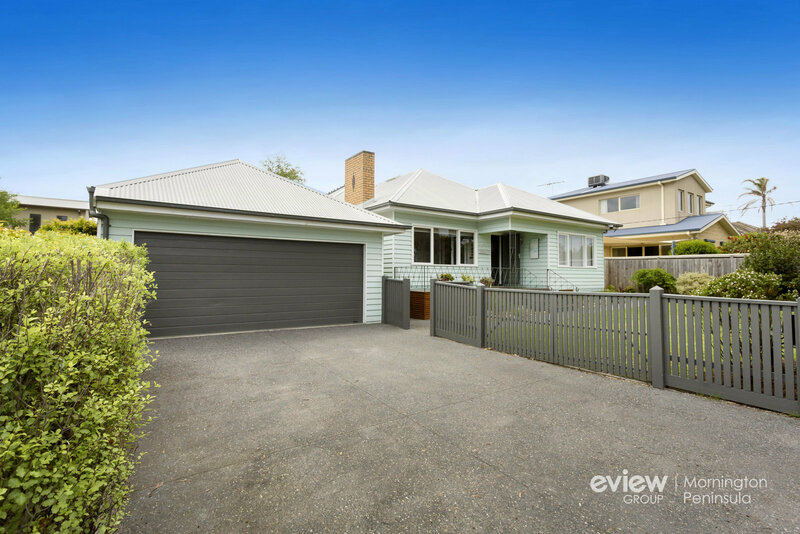 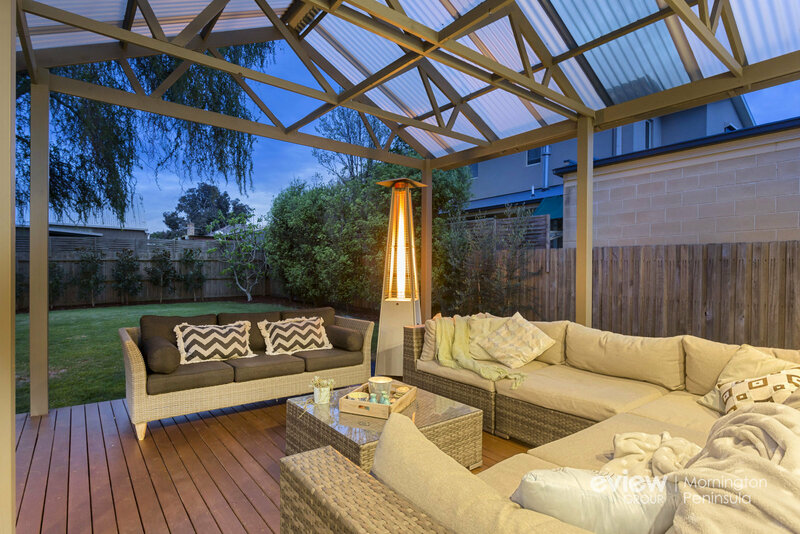 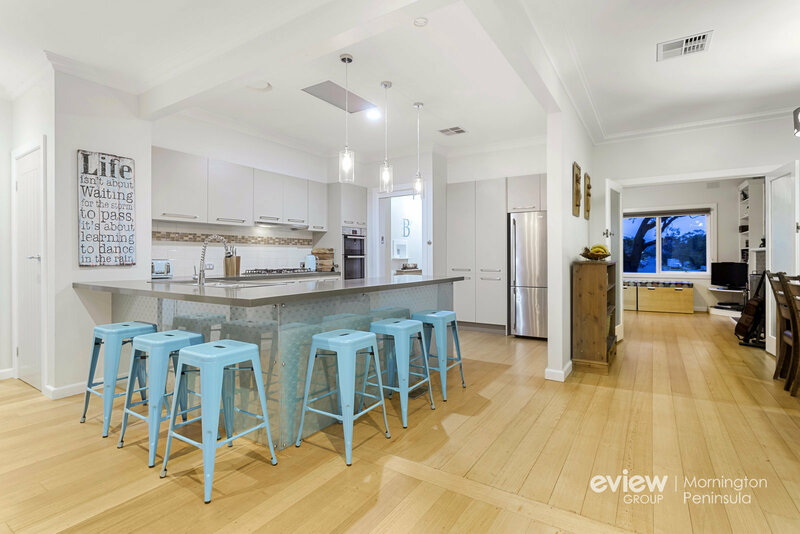 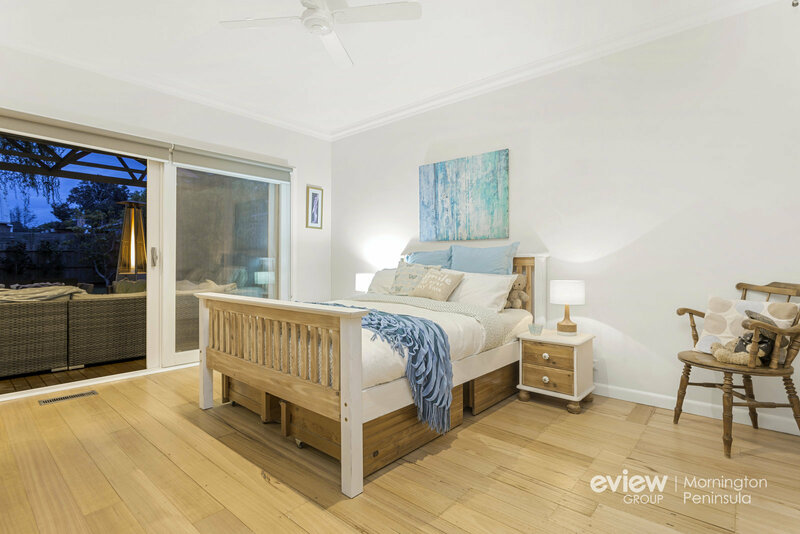 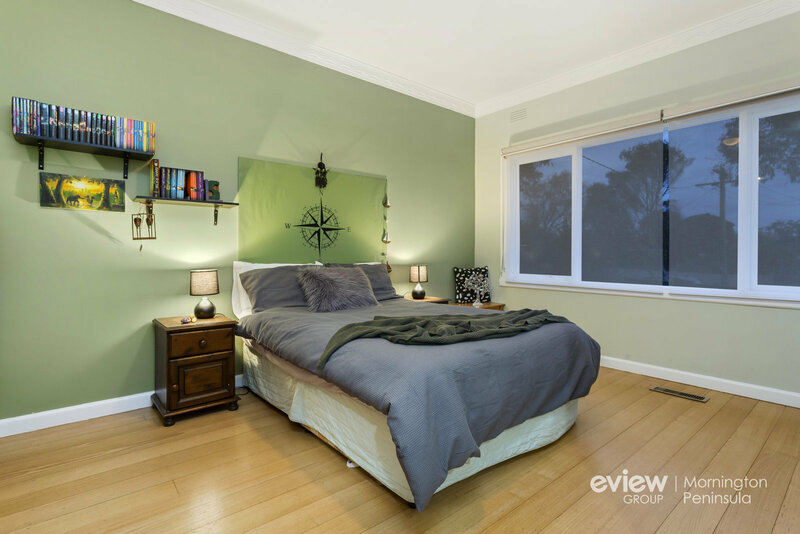 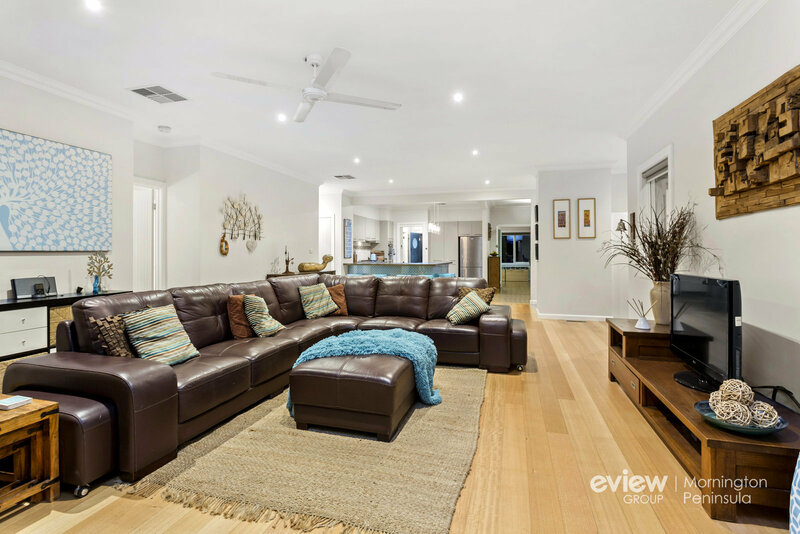 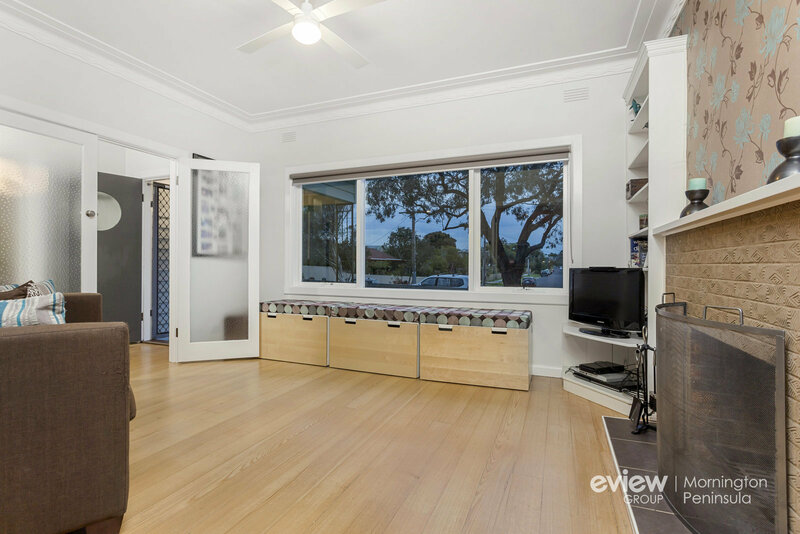 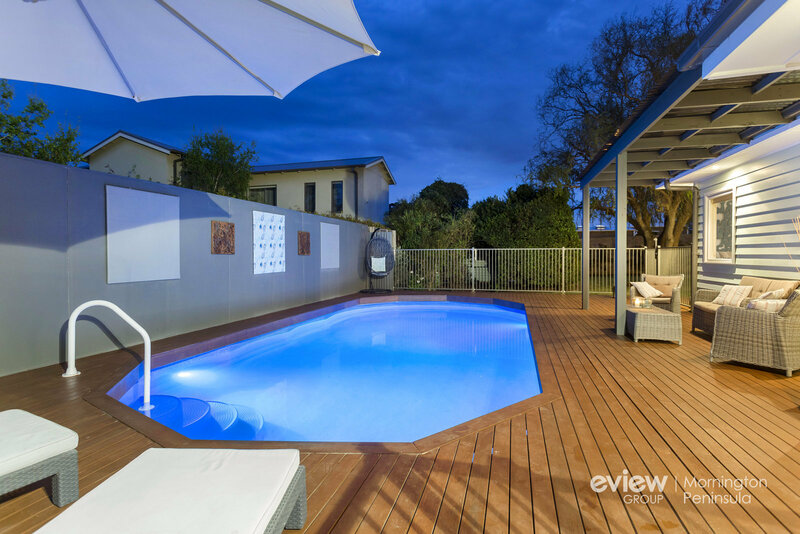 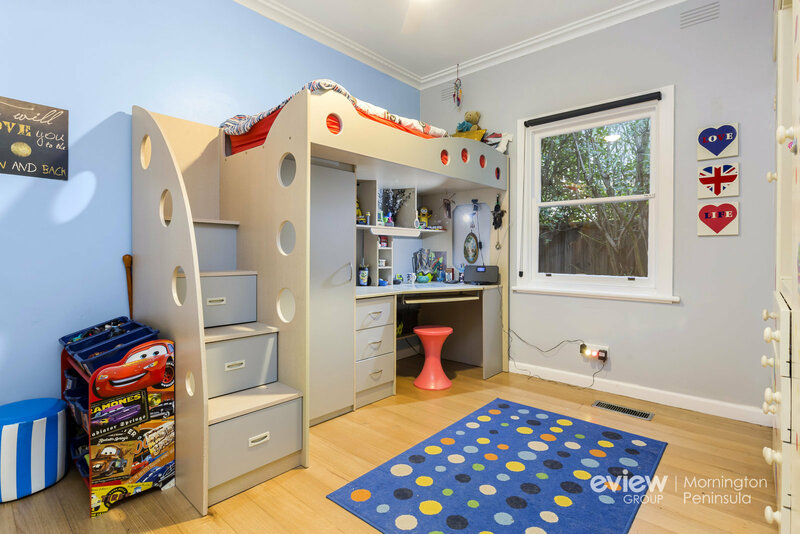 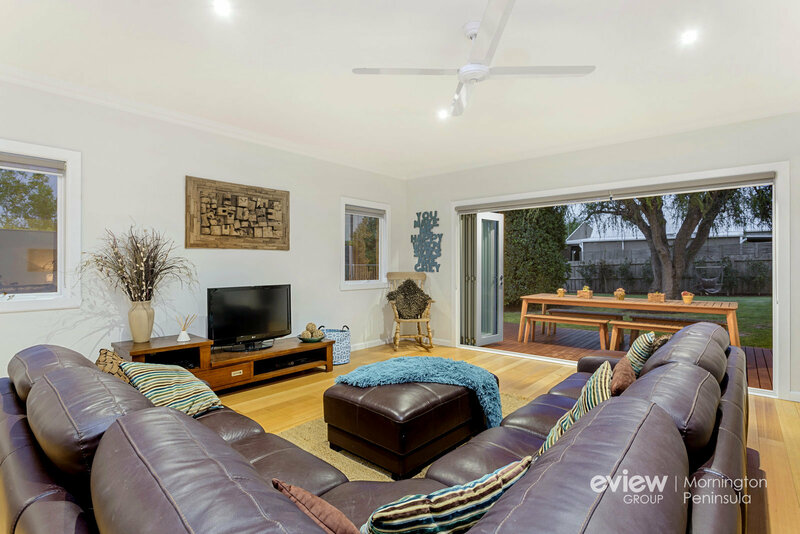 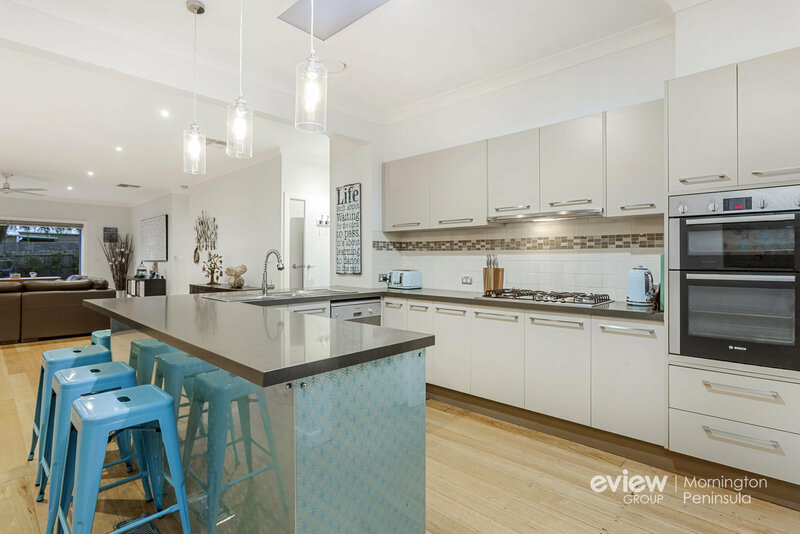 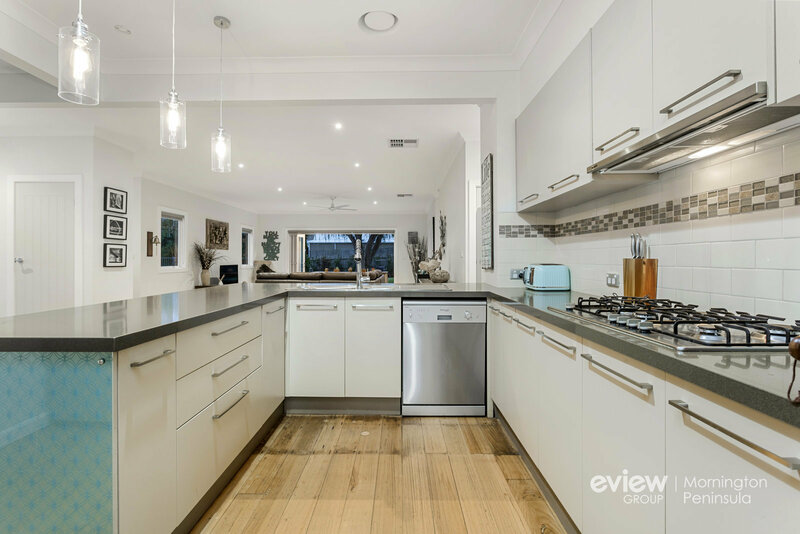 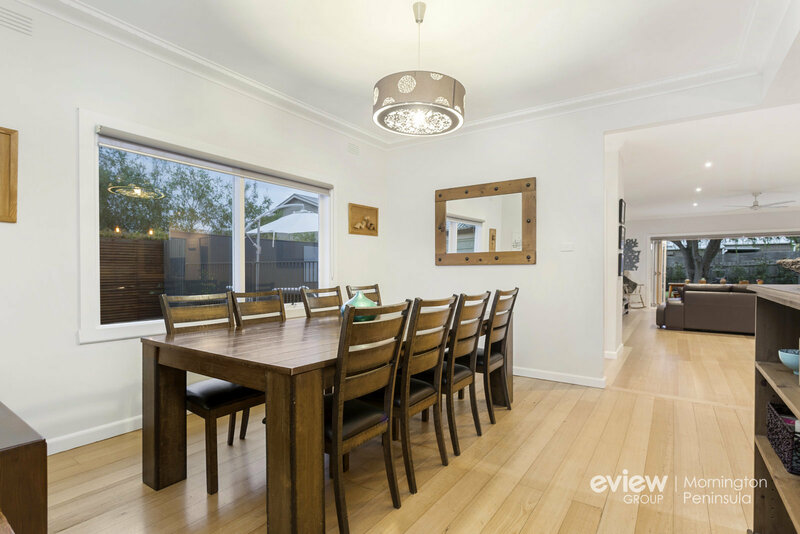 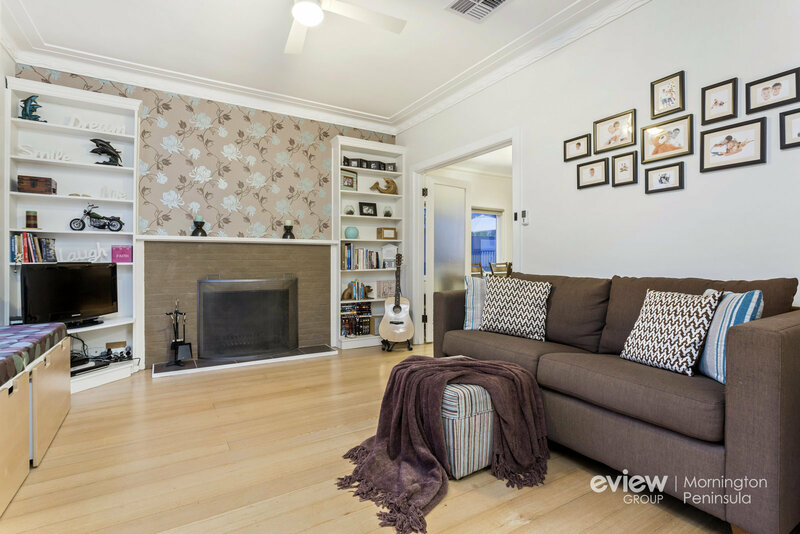 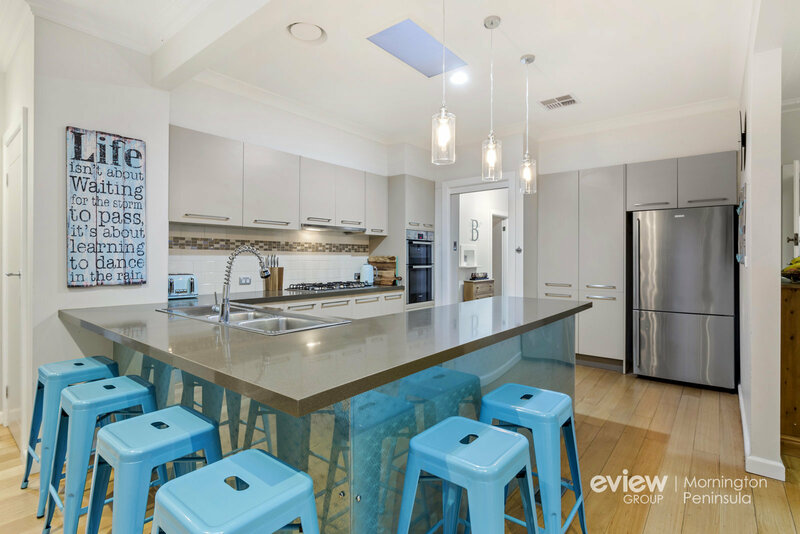 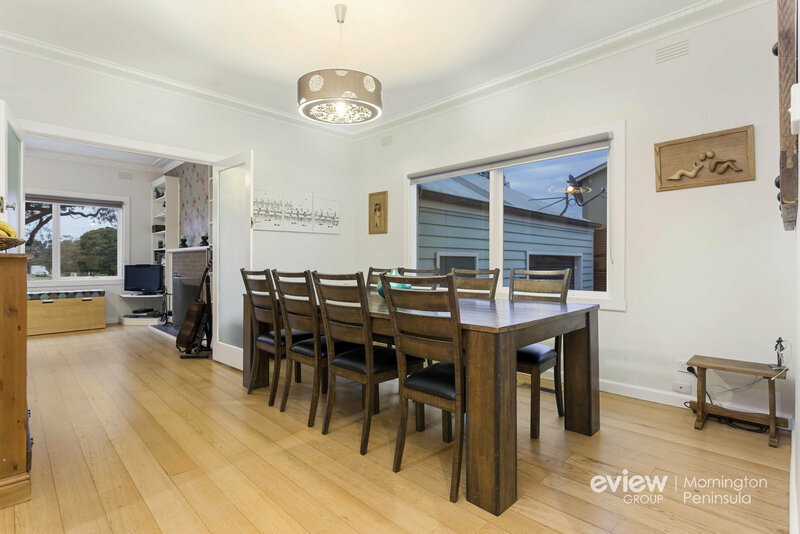 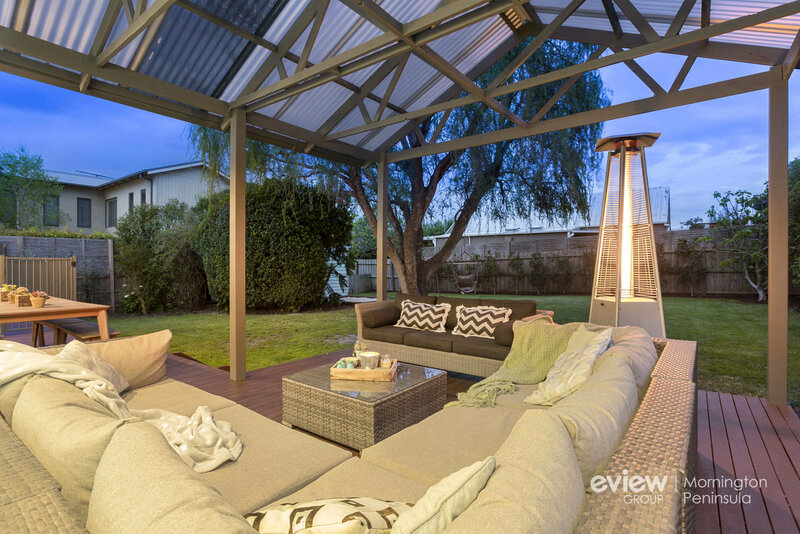 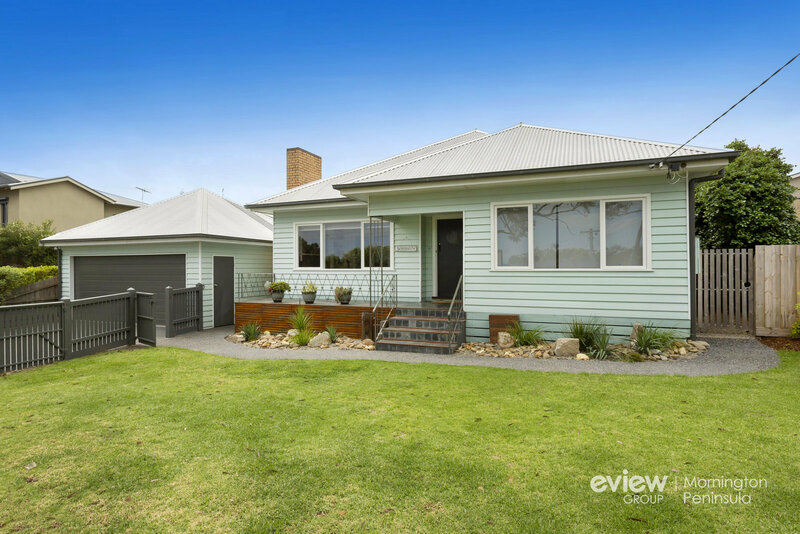 A superb beachside offering in one of Mornington�s most cherished enclaves, a potential second level could capture some bay views, while the scope is also there for a future redevelopment into three townhouses (STCA).